Our mission is to provide a state-of-the-art aquatic facility that enhances the health, fitness, recreational, and competitive needs throughout our region. 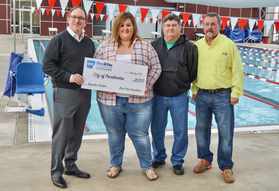 The Pocahontas Aquatic Center recieved $21,200 from the Blue and You Foundation. The money will be used to purchase 11 new Aqua bikes and Aqua Treadmills. Spin Classes and new water aerobic equipment coming soon! 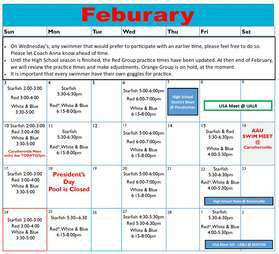 Lifeguard classes posted for 2019!